With this app you have the possibility to control your device at one finger touch via the new ART Remote application of your smartphone. 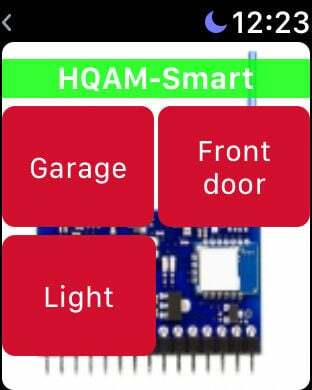 Just integrate your HQAM-Smart modul right into your device and connect it with your smart device. 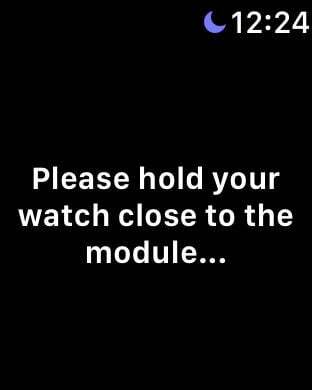 ART Remote allow you to easily open or close your garage door or home lighting from anywhere with your smartphone or tablet with a range up to 20 meters. 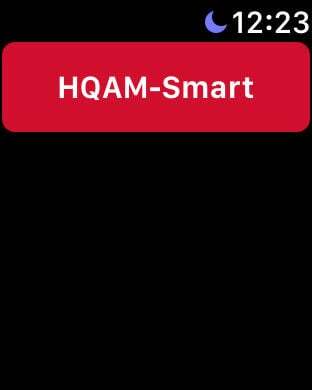 For ART Remote smartphone control you need the newest smart modul, the HQAM-Smart.